Brands and agencies are at the forefront of "generation job share" with marketers from brands including Diageo, Johnson & Johnson and Sainsbury's and agencies such as Maxus and Leo Burnett netting a place in Timewise's Power Part Time List. The annual list – compiled by flexible working specialist Timewise – underlines the importance of offering flexibility in order to attract and maintain a diverse workforce. According to research released to coincide with the report, more than two in five employees and owners involved in hiring would consider hiring candidates for a senior role as part of a job share. This year's list includes a record number of senior job shares, from a diverse range of industries not traditionally open to part time and job sharing arrangements including the Ministry of Defence, the Home Office, Age UK and Lloyds Banking Group. Karen Mattison, Timewise co-founder and joint chief executive, said that the dramatic increase in job shares in this year’s Power Part Time List reflects the fact that the conversation is moving away from "why people need to work flexibly, to how businesses and individuals are making it work". 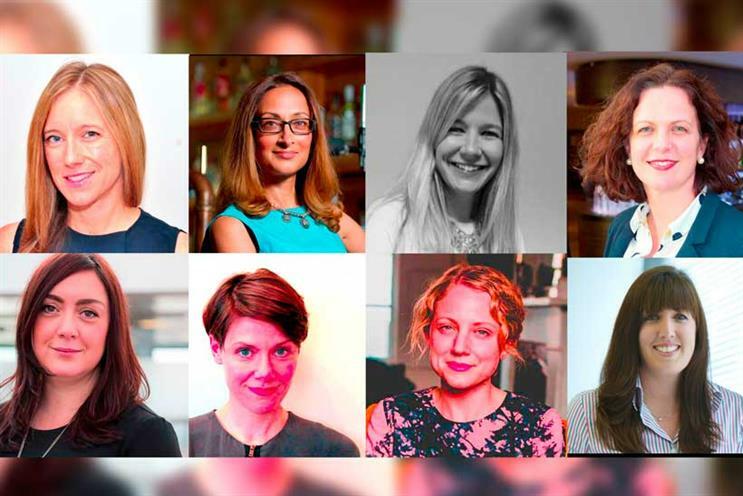 Leading figures from adland, including Abbott Mead Vickers BBDO’s Thiago de Moraes and TBWA’s Amelia Torode, have previously appeared on the list. Many believe that embracing flexibility is key to stemming the flow of female talent from the industry. As Torode wrote in Campaign recently: "I love my job woking with Richard [Stainer, chief executive] at TBWA\London but I love my children more and don’t want to outsource their childhood." 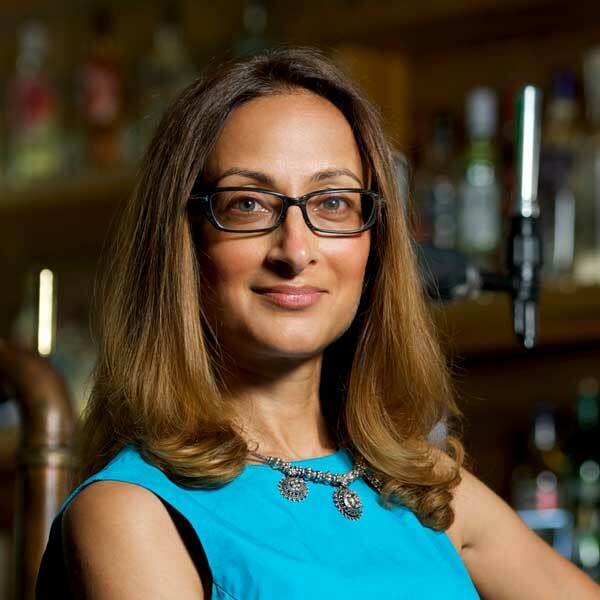 Louise is a leader in one of the fastest growing areas of Diageo’s business, developing innovations on brands such as Guinness and Johnnie Walker to grow the group’s £2bn business across 56 European countries. At any one time, Louise and her team are involved in over 25 innovation projects. After nine years working in a marketing role at Diageo, Louise approached her employer about part-time work following her first maternity leave in 2013. Since then Louise has won a number of awards, both internal and external, and has led her team to deliver over £50m of new business from product launches in the last two years. Working part-time enables Louise to spend time with her two young sons. 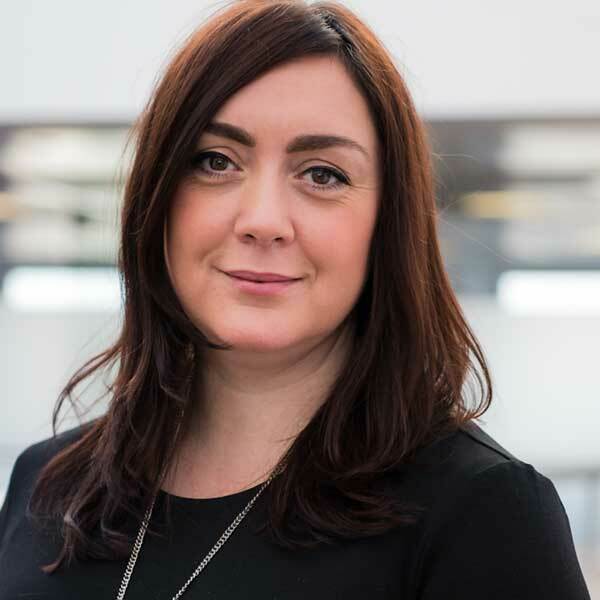 Nicky has led the strategy development and execution of marketing plans for many of Johnson & Johnson’s leading healthcare brands across Northern Europe. She is a passionate marketing leader and her ability to develop strategies to meet consumer needs has helped her deliver a number of award winning campaigns as well as a number of promotions across several brands. Nicky's team was previously named Northern Europe team of the year, achieving a platinum award for a new business model which drove category growth and record share gains within the pain relief market in Sweden, after years of stagnant growth. Nicky started working four days a week eight years ago following the birth of her first daughter. 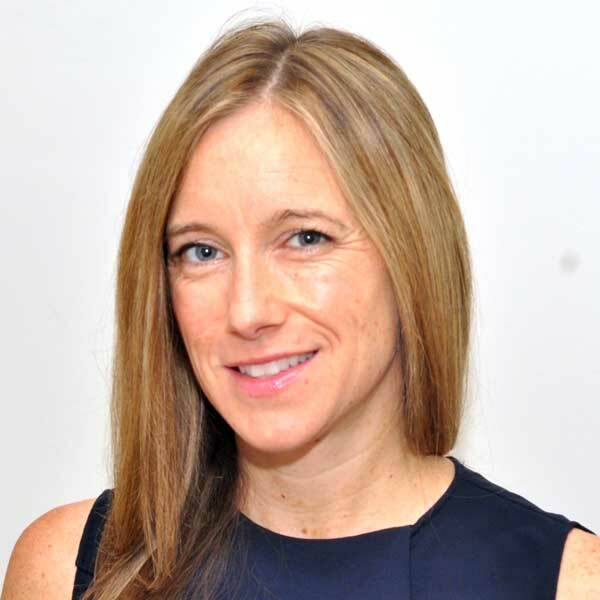 Christina is a planning director, responsible for developing global brand communications strategies for Leo Burnett’s luxury and lifestyle clients. She began working a four day week in 2011, following the birth of her first child. Since then, she’s continued to work on global brands like British Airways, Airbnb, Four Seasons Hotels & Resorts, GHD and Max Factor. She has also progressed her career from focusing primarily on digital strategy to overseeing a brand’s entire communications strategy during this time. A mother of three young children, including twins, Christina has written and published a book and runs a popular blog, both of which are inspired by her upbringing in a four-generation lobster fishing family in a remote Maine village. Sonya joined MediaCom as a graduate 16 years ago. She was initially a successful trader for the agency before switching to a planning role after a decade. Sonya has worked part time for the last three years, after returning from her second maternity leave. In January 2016 she became head of department of MediaCom’s entertainment division, before being promoted again in July to Managing Partner, one of the agency’s most senior levels. Sonya’s key accountabilities include leading a team of 70, managing more than 20 client relationships and leading business growth. She successfully led her team in four new business pitches in 2016, securing additional billings of £30m. At "naturally fast-food brand" LEON, which has 44 UK stores and one in the Netherlands, Kirsty has responsibility for brand, marketing & communications and sustainability, plus aspects of store design and menu development. Kirsty joined LEON in a part time role in September 2015, enabling her to spend time with her two young children and maintain other interests. 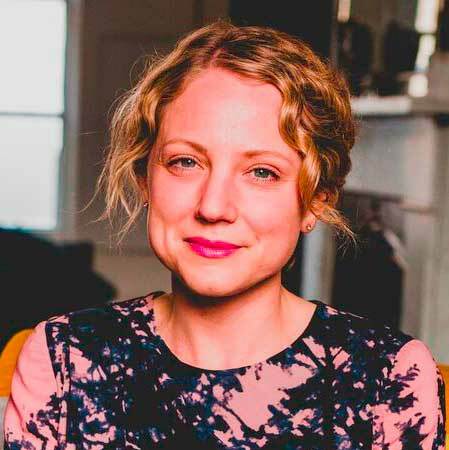 She has since doubled LEON’s marketing team from three to six employees in a year, launched six new menus, introduced compostable coffee cups, switched all LEON stores to 100% renewable energy supply, and is working with a start-up, Bio-Bean, to create biofuel from coffee grounds. Kirsty has also worked with John Lewis to launch a 40-piece LEON cookware range, with plans for further collaboration with the retailer in 2017. Sarah drives strategy across the Sainsbury’s brand and its portfolio of marketing properties, leading a team of 25 people and a multi million pound budget. 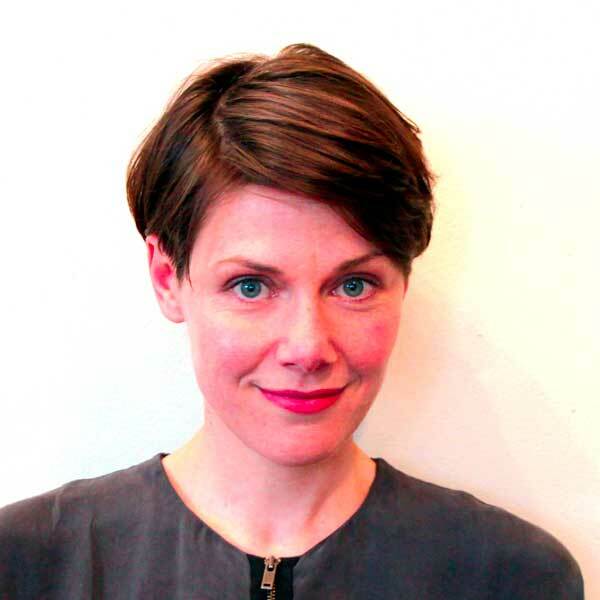 She began working four days a week in January 2016, while in her previous role of Head of Corporate Responsibility, in order to run two other organisations she founded. Her start-up business, Amazing If, has helped more than 2,000 people to access training and coaching to boost their careers, and her charity Inspire has raised £60,000 to support marketing apprentices not in education or training. 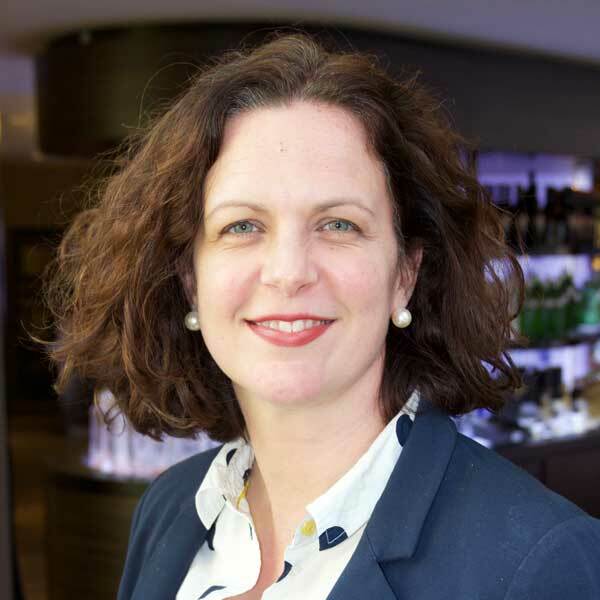 Sarah’s achievements since progressing to Head of Marketing Strategy in March 2016 include leading "Waste less, Save more", a major initiative to minimise food waste and help customers save money, into which Sainsbury’s are investing £10m. 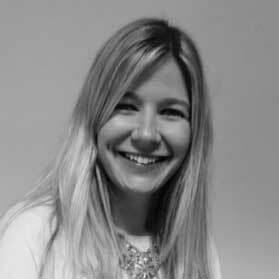 At Maxus, one of the UK’s top ten media agencies, Stephanie is responsible for the client-serving team of 90, overseeing accounts with a combined value of more than £300m. Stephanie has been promoted twice since moving to a part time contract in 2012 following the birth of her first child. In 2014 she played a pivotal role in the agency’s successful pitch to L’Oréal, one of the UK’s biggest media accounts. 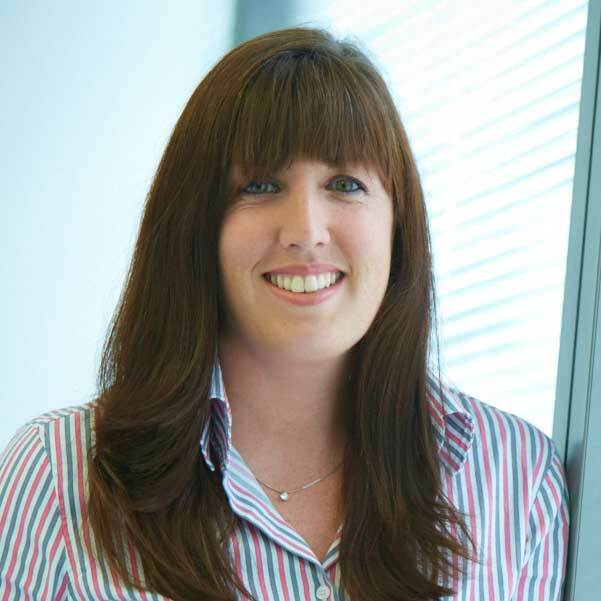 More recently, she helped ensure that Maxus retained BT’s business, alongside its new acquisition EE. Over the last twelve months, Stephanie has co-led Maxus’s new people and culture programme for their 300 employees, offering career coaching and also opportunities for exercise, wellbeing and non-career related learning.